Considering that the average fun-sized candy contains between 40-130 calories, it’s easy to see how a nibble here, a nibble there can start to add up. So if you do decide to raid your child’s trick or treat stash this Halloween, check out this handy chart below. It lists the 29 most popular candies and their workout equivalents. This chart, plus the rest of AcaciaTV’s “Maintain, Don’t Gain Holiday Challenge” Week 1 info, will help keep your weight at a not so scary level. 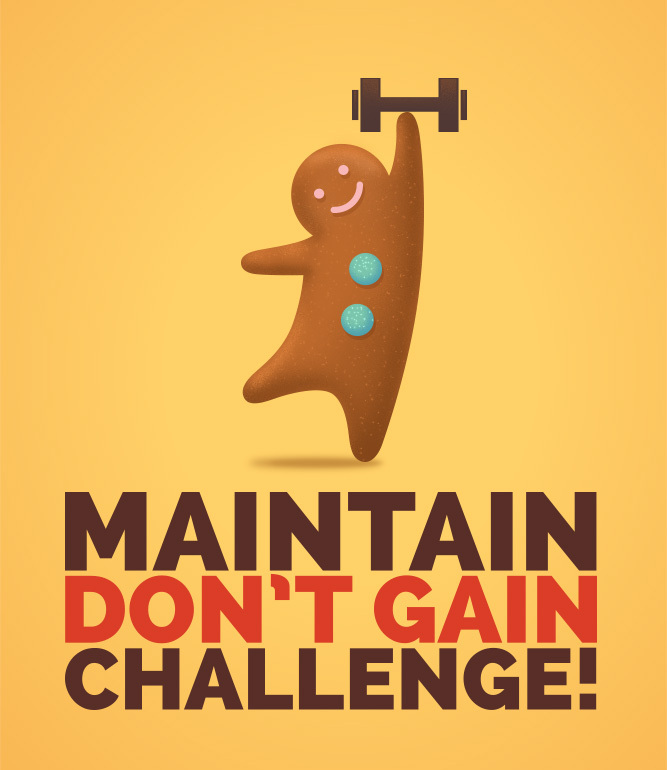 Join the 10-week challenge to avoid piling on the pounds this holiday season.